Welcome on Nano-wallpapers.com! 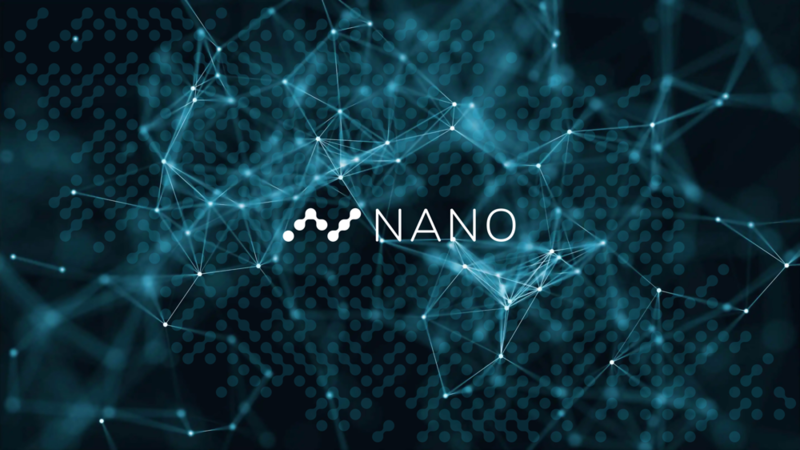 Here you can find some awesome Nano wallpapers for your desktop PC, laptop and smartphone. All wallpapers are sorted in those two categories (desktop and mobile). All creators are stated and you can find their xrb address so you can donate some Nano if you like their work! Want your wallpapers to be added here? Just hit me up! like the page? feel free to nano me..